For more than 60 years, Jeff Lake Day Camp has been one of the top family-run summer day camps in New Jersey. Our history, ongoing connection to former campers, counselors, and generations of families that come and go makes our day camp incredibly unique. We proudly maintain a level of connection and continuity to our community with unparalleled devotion and love. Jeff Lake campers have the chance to explore and grow through this strong tradition of quality programming and FUN — all while making life-long friends! 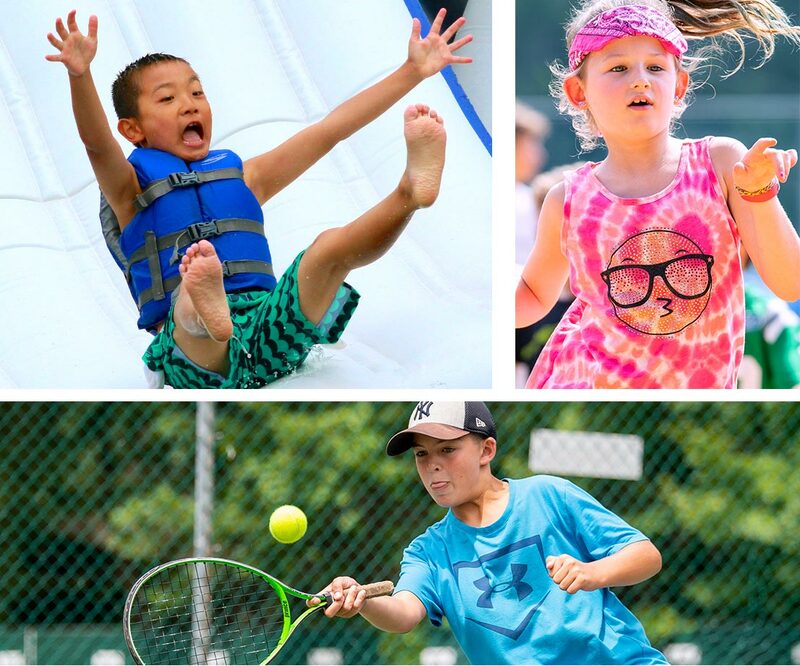 Our experienced staff guides campers through a wide range of classic day camp activities, as well as special days and events that reflect the spirit of Jeff Lake Day Camp. Ever since 1958 when the first group of children arrived at Jeff Lake Day Camp, we have provided a fun and loving environment for our campers to have the summer day camp experience of a lifetime…and just be kids!